You will undertake high level treatment and surveillance planning for the eradication of red imported fire ants (fire ants). The key deliverables of this project are to guarantee the provision of all plans for treatment and surveillance are delivered within tight deadlines for the Program. 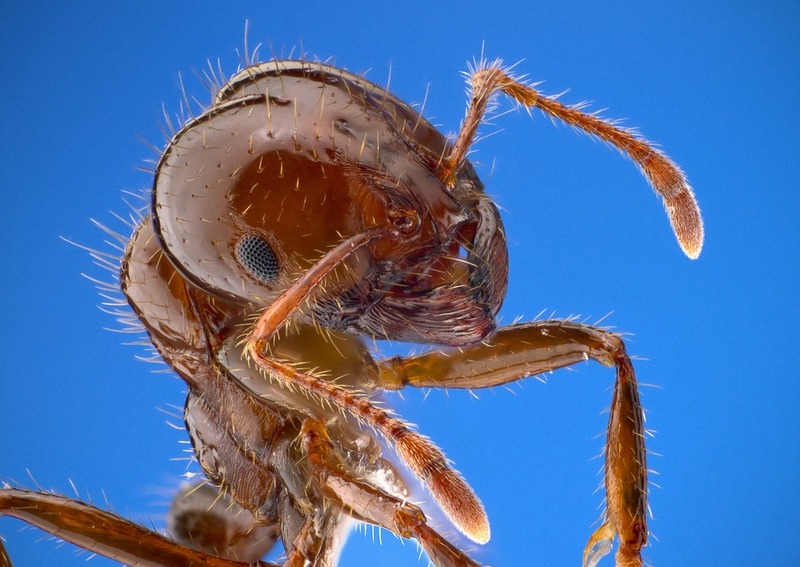 You will develop comprehensive eradication plans via a process based on the highest densities of confirmed fire ant sites, anticipated spread patterns and highest risk using a range of tools including spread modelling, mathematical modelling, and spatial information. You will have well developed written communication and interpersonal skills and the ability to communicate critical information to colleagues and stakeholders in a timely and accurate manner. You will work collaboratively to ensure comprehensive and effective eradication and surveillance plans are delivered on time. Applications to remain current for twelve months.